67 Not Out: Albert Einstein Or Marilyn Monroe: Who Will You See? Albert Einstein Or Marilyn Monroe: Who Will You See? Do you see Albert Einstein or Marilyn Monroe in the photo above? 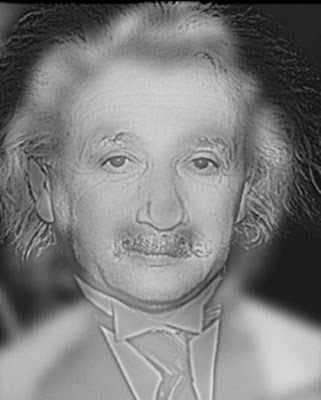 If you see Einstein you have normal vision but if you are short-sighted you'll see Marilyn. If you can only see Einstein try moving further away from the screen - eventually Marilyn should come into view. That's the theory anyway. I saw albert until I moved away from the screen, then marilyn came into view. Cool! 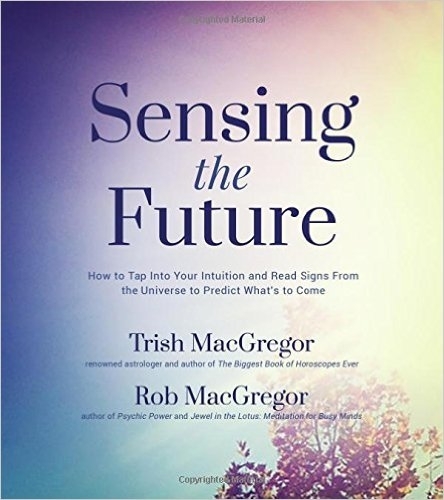 Sometimes we have to stand back from things to see the full picture. I see this picture one of the famous person, celebrities around the world. Cool, I take my glasses on and off and see them both. LOL! Hello! Thanks for leaving a comment - glad you could see them both.